If you are looking for the best vermicomposting unit on the world with a reasonable price, than you found it here. 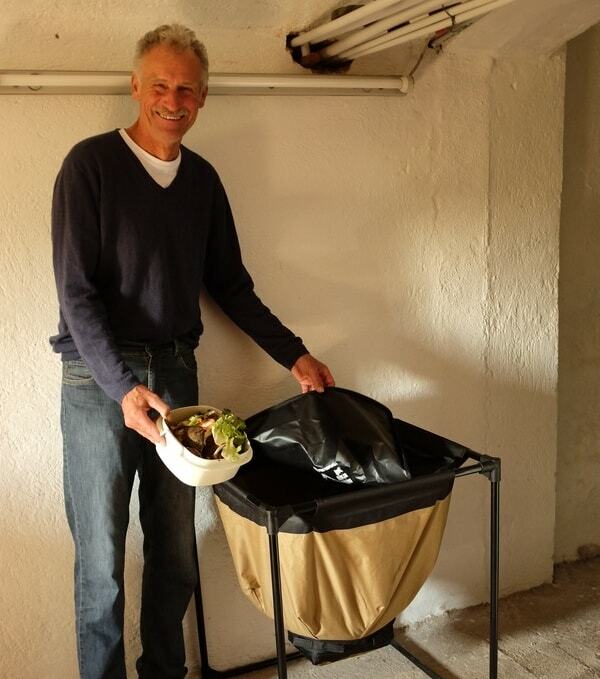 The Urban Worm Bag is perfect for organic wastes of a household between 1 to 6 inhabitants. 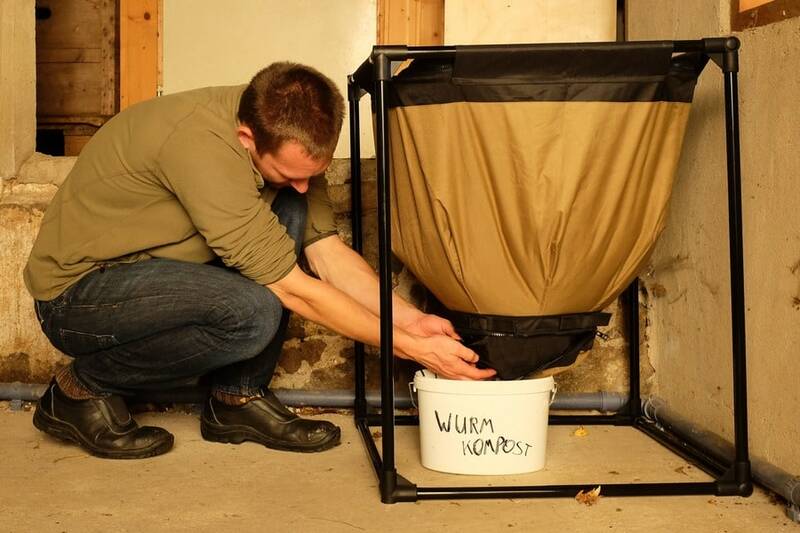 It is simple to use and easy to harvest without digging around in the worm bin. Worms (eisenia foetida mix) are not included in this package. 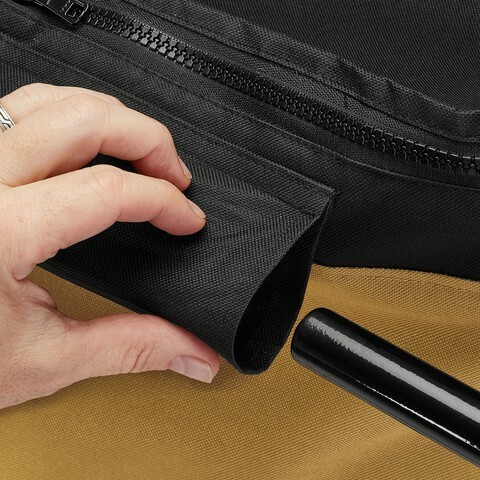 Since 2018, the Urban Worm Bag now features an interior drawstring enclosure which provides a layer of protection for your zipper, ensuring easy harvesting. 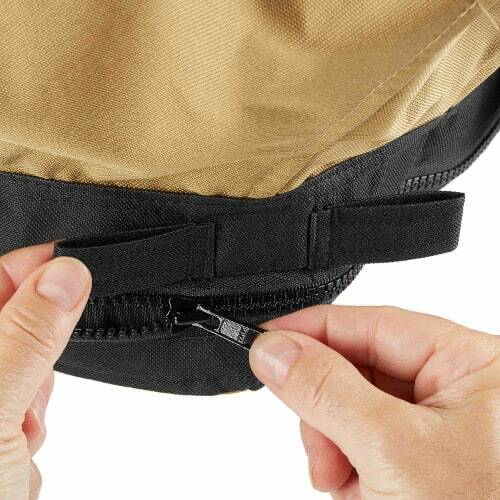 It also features a slightly taller frame, stronger corner connectors, upgraded stitching, and double zippers on top to allow for feeding from any side of the Bag. 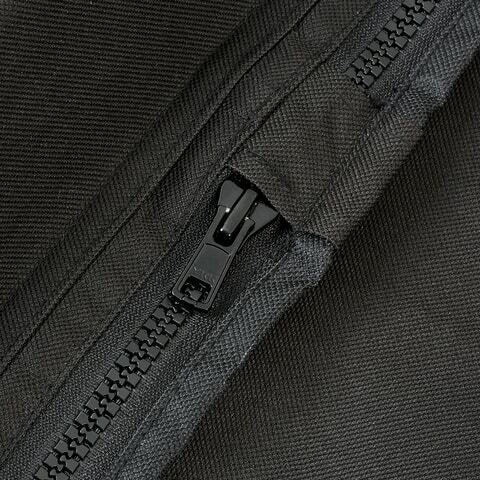 The Urban Worm Bag was designed with durability in mind. The Urban Worm Bag arrived about two weeks ago and so far I’m loving it! The instructions were super simple and easy to follow. It’s a really attractive design and one heck of a conversation starter! As the directions suggested, I started with some existing compost rather than just tossing in some wet paper and wishing for the best. This is really important because worms don’t just eat paper or food. 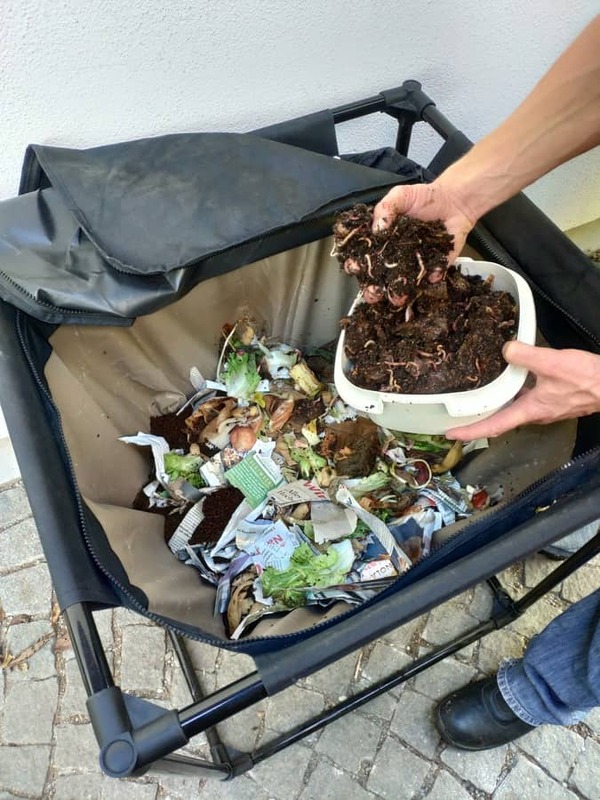 What they really like are microbes, so starting with compost or vermicompost ensures you’ll get off to a great start. The manufacturer (Urban Worm Company) has a really helpful blog for beginners and they really stress simulating this natural environment for the worms rather than just putting them in a sterile bin. A couple highlights so far….. I have a Worm Factory 360 and I was surprised to see how much larger this bin is. There’s more surface area and greater capacity. I also don’t have to bend over to feed the bin as the top of it is about counter level. I will have to sit down or kneel to harvest it in a few months, but I won’t be doing that too nearly as much as I will be feeding it. 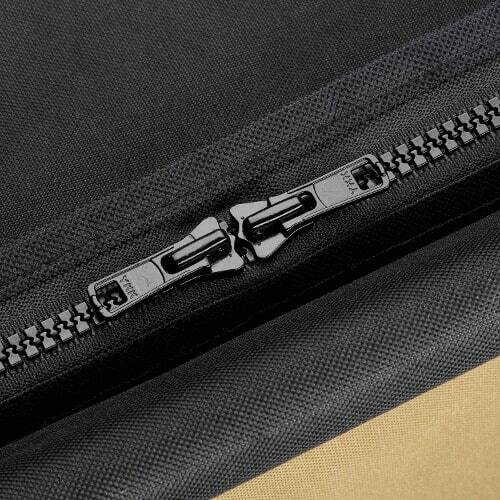 I like that this bag breathes! 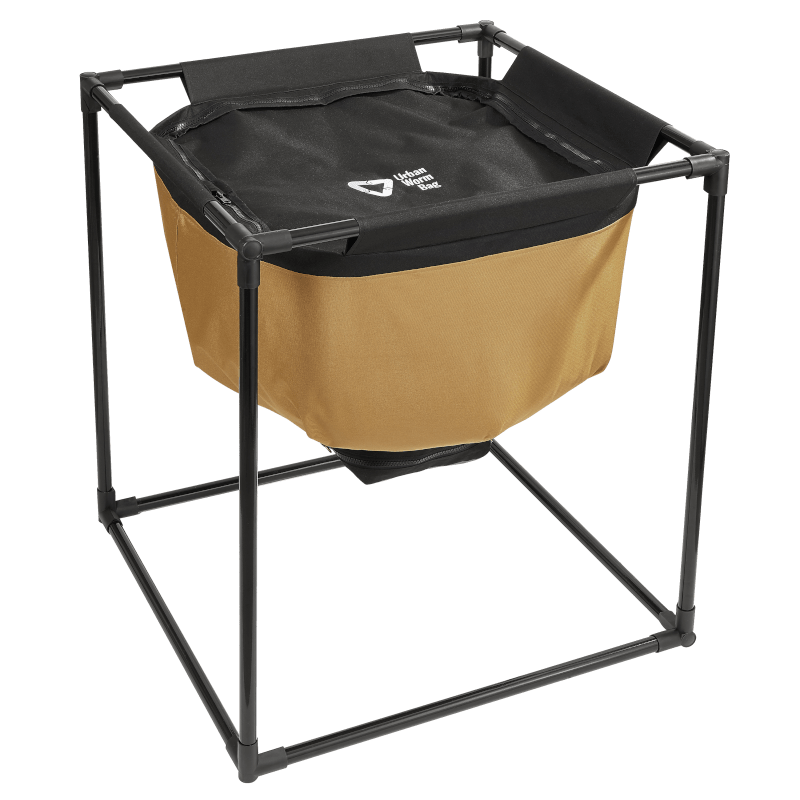 I started off using Rubbermaid bins and it took me forever to learn how to get the moisture under control….and too much moisture is what makes a worm bin stink! 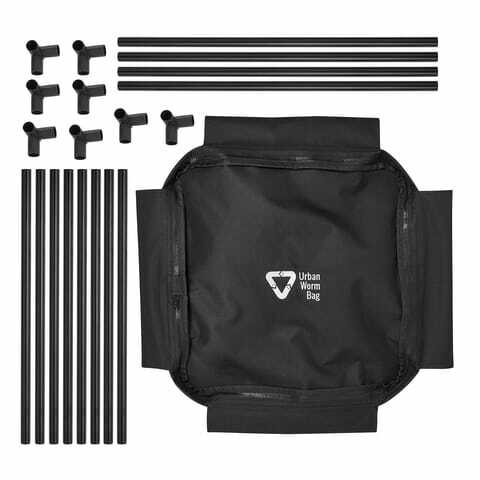 Even though this bag closes with a zipper at the top, it sure seems like the bin is getting enough airflow to solve the moisture problems. So far so good. Everything smells great! This was an excellent value, especially compared to the Hungry Bin! That seems like a nice system, but the 265€ was just too much. 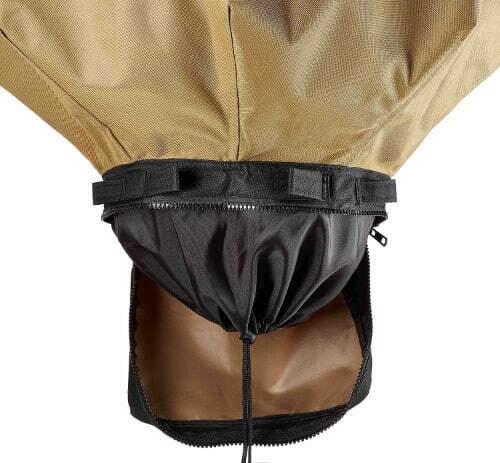 The Urban Worm Bag’s price tag is much more manageable, especially if you’re just starting out. 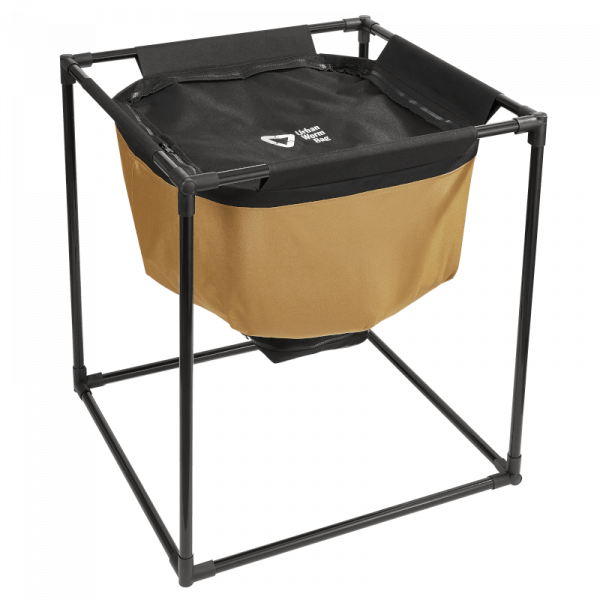 Overall, I’m really excited about this product and think it’s a great bin at a great price! I am absolutely in love with this product. First impression: Very attractive packaging and the assembly was very easy, taking me less than 10-15 minutes. I filled with bedding first and then a few days later, I put about 500 of worms in the Urban Worm Bag and they appear to be doing very well so far. I don’t have that much room, and the bin doesn’t take up that much space…around 0,3 square meter. 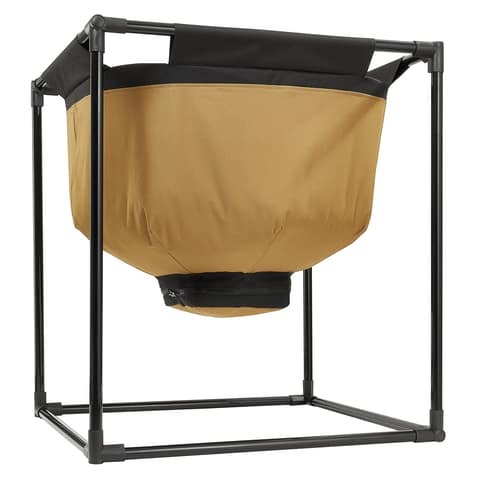 But the volume is huge – much bigger than the stackable bins I’ve seen. 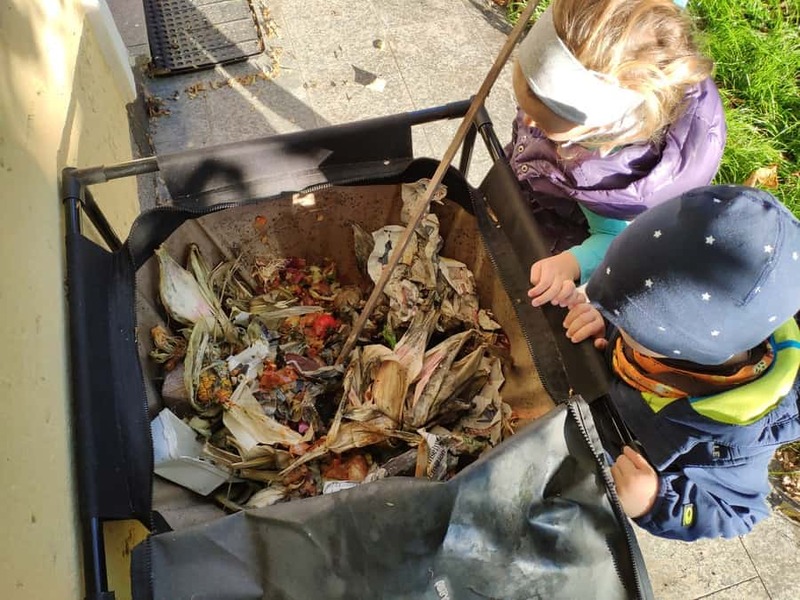 I’m kind of new to worm composting and have heard horror stories other people tell about plastic systems. Well I followed the instructions to a T and I’m pretty sure I have a happy, healthy worm bin! I highly recommend! I will update this review after my first harvest!